Bricktown’s culinary home plate since 2000. A few years after the legend passed away, the Mantle family and current steakhouse owners, Jim Ingram and Monte Hough, wanted to honor “The Commerce Comet” by opening a restaurant carrying his name. Looking for the perfect location, they discovered an up and coming, though then unknown, entertainment district in the heart of Oklahoma City. With the vision of entrepreneurs like Ingram and Hough, the entire area eventually developed into Bricktown, a vibrant center of activities, events, food and fun. 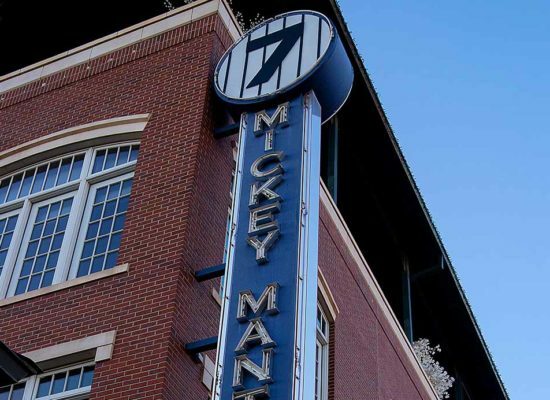 Mickey Mantle’s, considered a bedrock of this downtown district, is located on Mickey Mantle Dr across the street from the Chickasaw Bricktown Ballpark where the legend’s statue stands. In the fall of 2000, Mickey Mantle’s Steakhouse opened to rave reviews and has since been the hot spot for locals, tourists, and celebrities ever since. 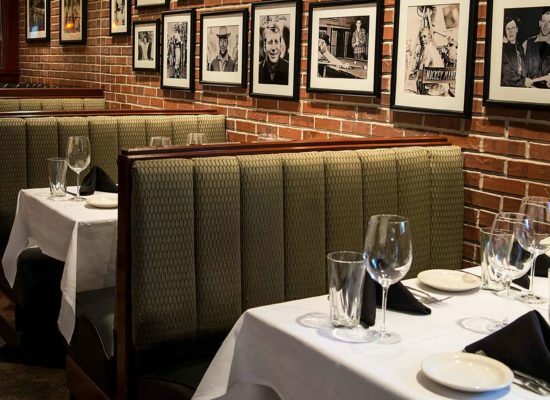 Mickey Mantle’s is a classic steakhouse with a contemporary American flair in both menu and design. Our dramatic 10,000 square foot restaurant dazzles with a compelling chef-driven menu. 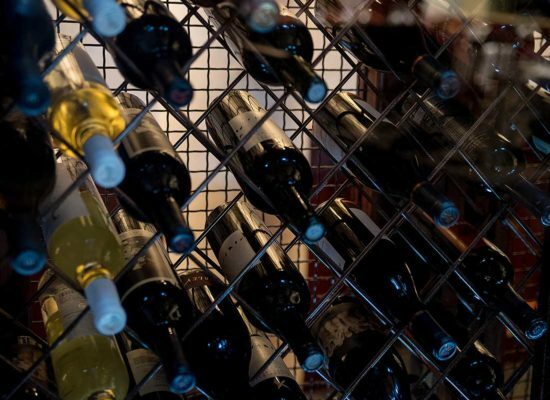 Mickey Mantle’s also offers an extensive wine list with over 500 quality selections focusing on California wines chosen for their compatibility with the menu. 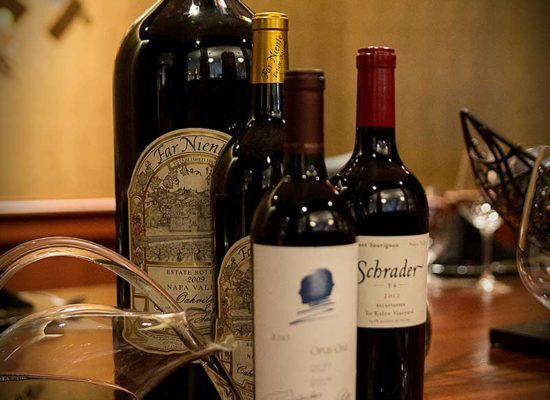 This award-winning wine list contains impressive labels from all over the world, including the largest selection of large format and half bottles in the state. Whether you’re celebrating a special occasion, entertaining clients or enjoying a night out with family and friends, there is no better place to cut into a great steak than Mickey Mantle’s Steakhouse.